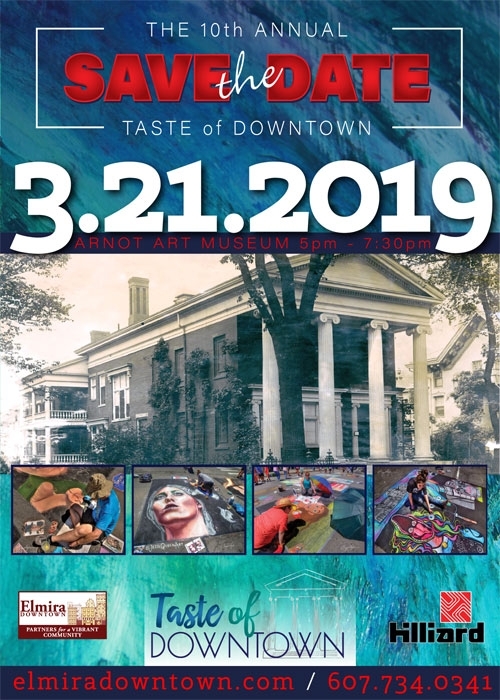 The Taste of Downtown, Elmira's premier event in March, serves as the primary fundraiser for the Annual Elmira Street Painting Festival - In 2019, the Festival will celebrate it's 12th Anniversary. 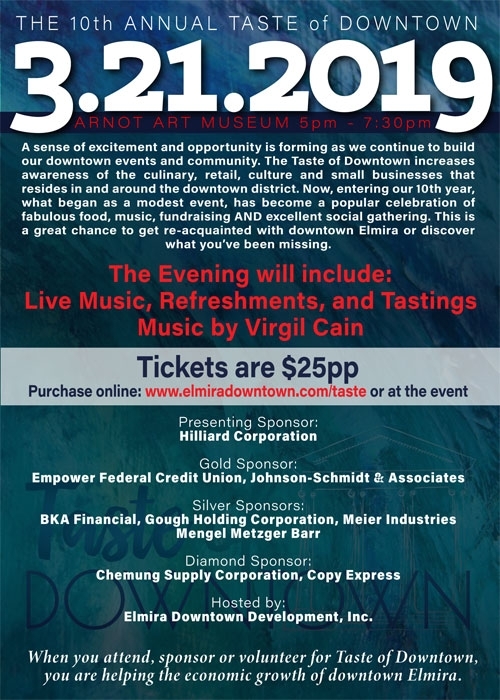 As the Taste of Downtown has grown in unison with the Elmira Street Painting Festival, so has Elmira's commitment to transform what began as a humble hope, into a regional celebration of Art, Music, Food and good times which is not to be missed. 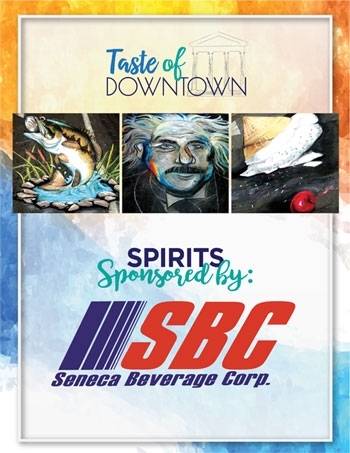 The Elmira Street Painting Festival brings awareness of the restaurants, services, and retail in the downtown district while supporting the art community. Entry Tickets: Prepay online or via check by March 1st ...$25.00 each. Tickets will also be available at the door. For special discounted ticket packages, prepay online or via check by March 12th. Tickets will be reserved for you and the numbers maintained by the event MC. No need to write your name or phone number on each ticket! We will have a wide variety of silent auction items to bid on - donated by many generous supporters of the Taste of Downtown. You have the opportunity to pull a wrapped wine bottle from a selection of expensive, medium range, and less expensive wines. You walk away from the event a winner even if you don't pull an expensive one. With wine, each participant receives two Taste of Downtown wine glasses (created by Taste of Downtown committee) - Priceless.  Please remember - Elmira Downtown Development is a 501(c)(3) organization.